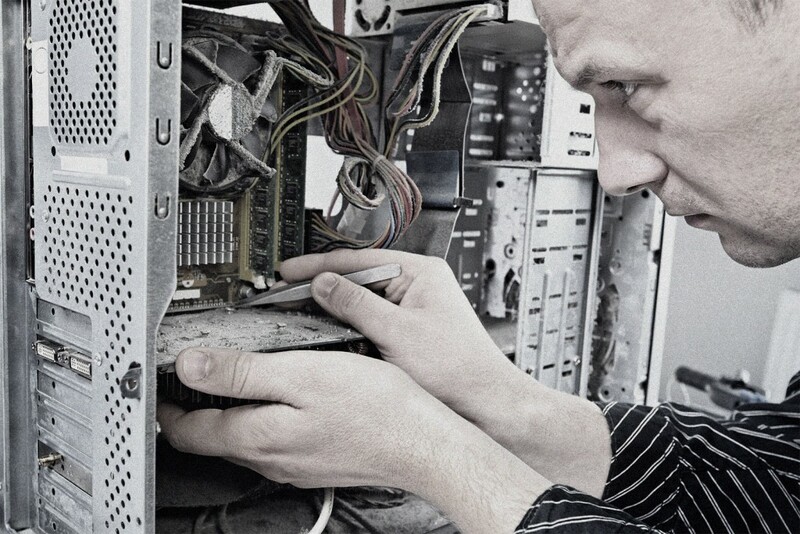 Maintenance Contracts | Maintenance Contracts – P3 Computer Services Ltd.
Let us assist you with strategic IT guidance, management & support – allowing you to concentrate on your core business. P3 Computers provide Computer Maintenance Support Packages that can be tailored to suit your requirements. A meeting is arranged to analyse your existing IT infrastructure and then set priorities to address any existing vulnerabilities. We also discuss the level of support that you may require after which we submit a report followed by a no obligation quotation. Typically support contracts offer the following….